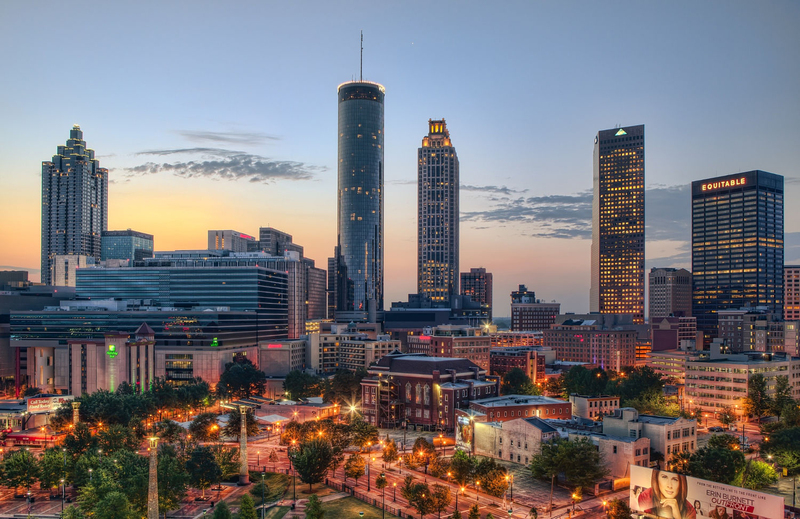 Solarize Atlanta focuses on three distinct markets for solar in the City of Atlanta: Residential, Commercial, and Nonprofit/Equity. 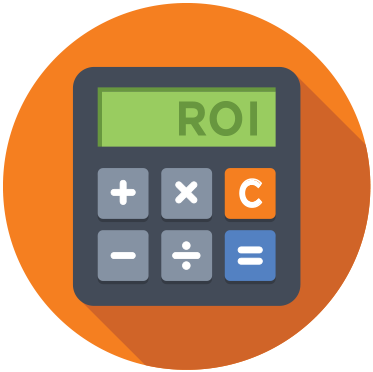 Click the logos above for information about your Solarize Atlanta contractors, equipment and pricing schedules. 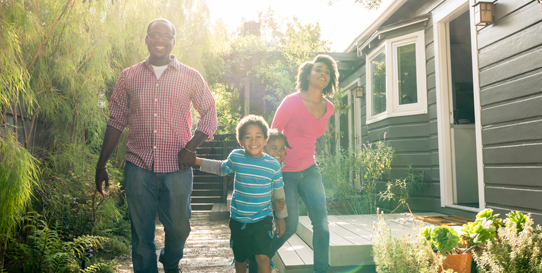 Solarize Atlanta is a community-based solar energy group purchasing campaign that makes solar more affordable and accessible for the residents of Atlanta. Solarize campaigns harness the power of the crowd to save some major green while residences and businesses go green. Savings: Savings through group purchase of materials, focus on a limited geographic area, and tiered pricing schedule. Free Solar Evaluations: Sign up by the end of August and get a free solar evaluation including preliminary site design, energy usage profile, and financial analysis. 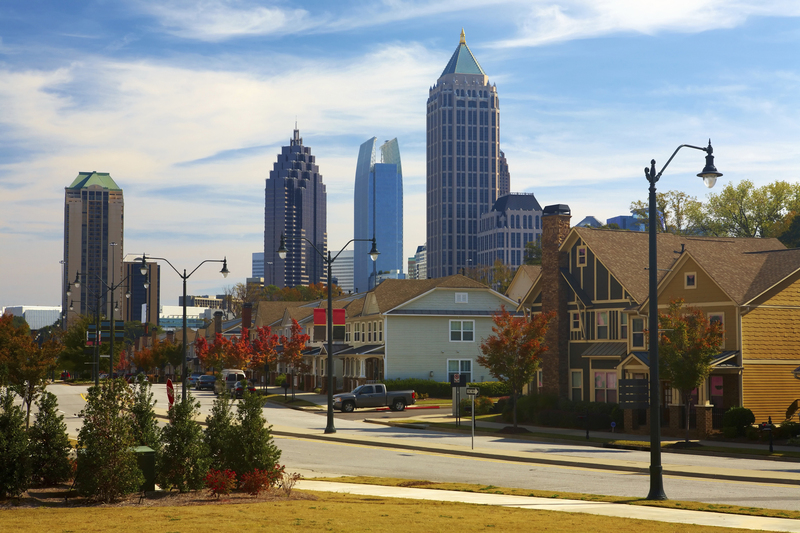 Education and Outreach: Several free workshop and education events that include discussions on solar 101, the Solarize Atlanta program, and pros and cons of solar. You will meet the contractors, learn about materials, pricing and payback, and get your questions answered. Solarize Chronicles: Episode 1 from Solar CrowdSource on Vimeo. 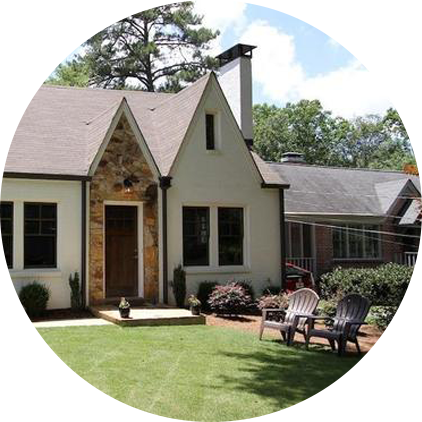 Congratulations to Lucas Cyr for being the first residential contract for Solarize Atlanta! 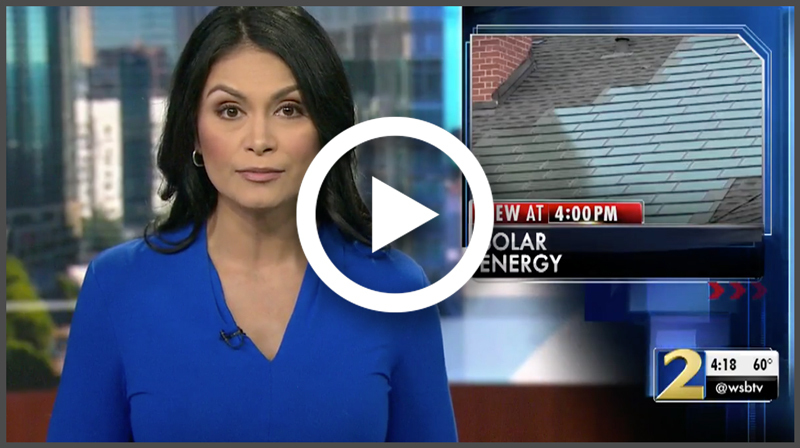 “We’ve always wanted to add solar panels to our house, but our old house had a roof that, because of its age and angles, didn’t really make it realistic. So when we moved in late 2016, we finally had a chance. We try to be environmentally conscious in our purchases and activities, so this is another way we get to do that, all while making a decision that makes financial sense. The current political climate and the possibility of missing out on federal rebates definitely helped add a little urgency to the decision. 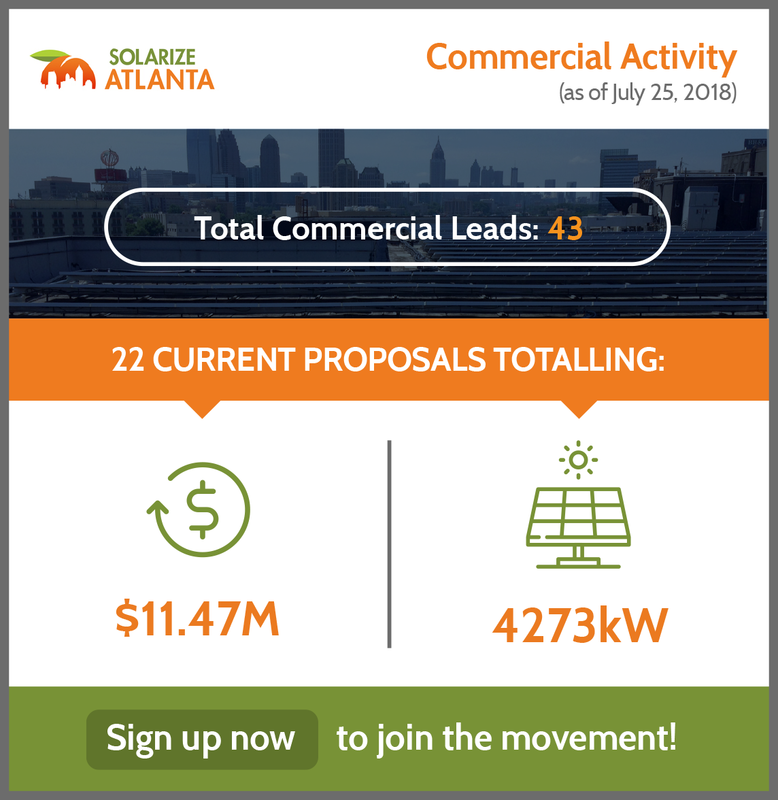 Ready to become a part of Solarize Atlanta? Sign up today!